Well, over an eighth of the 7.7 billion people on the planet (and counting). 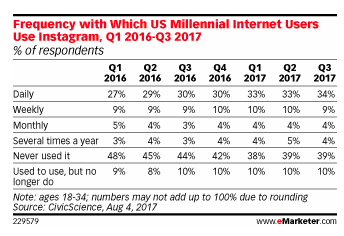 A look at some Instagram user statistics to keep close to your marketing cuff. 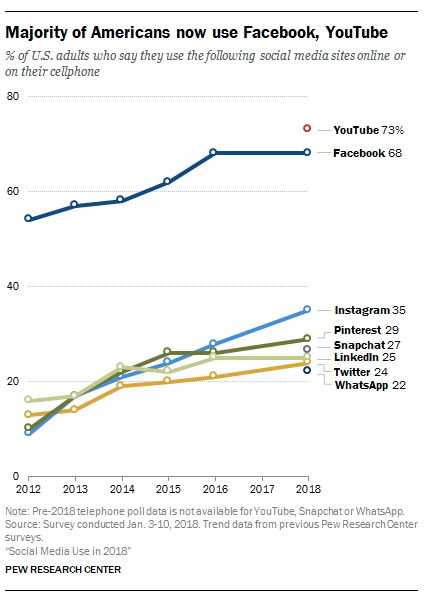 Of the social networks, only Facebook and YouTube have more people logging in. 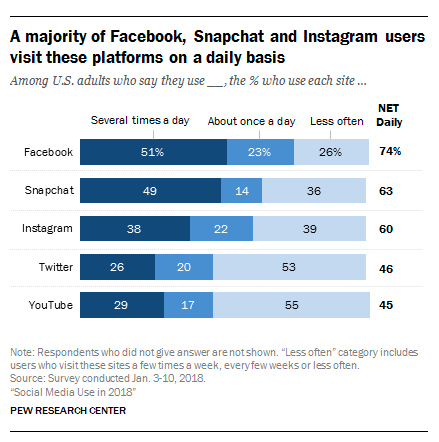 And of Instagram’s 1 billion monthly active users, more than 500 million of them use the platform every day. 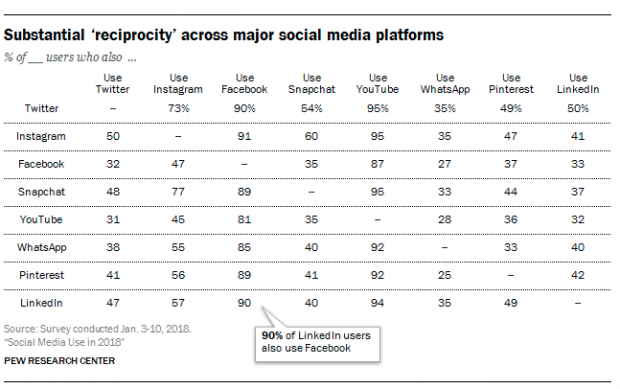 Want (some of) them to ‘like’ your brand? 2. 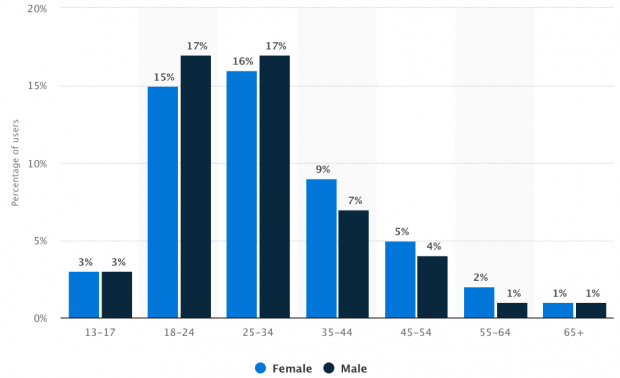 88% of users are outside the U.S.
And the breakdown between women and men is virtually even. 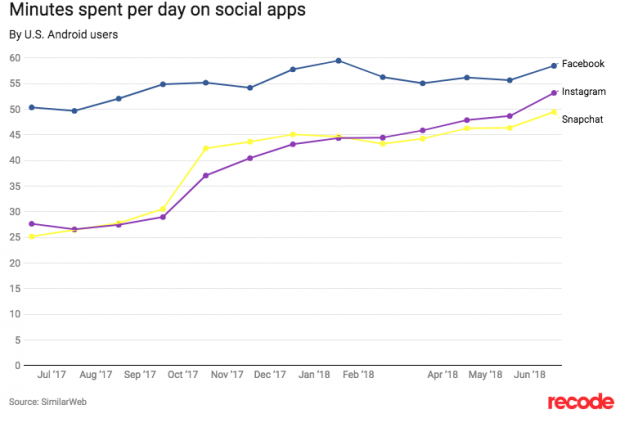 Instagram became the top platform for teenagers in the fall of 2018, when it surpassed Snapchat for the first time. …with 28 percent of them in the U.S.
Professional soccer player Christiano Renaldo has more followers than any other person on Instagram (Ariana Grande and Selena Gomez are not far behind with 147 and 146 million followers respectively). The most popular Brand on Instagram? Instagram itself, with 283 million fans.